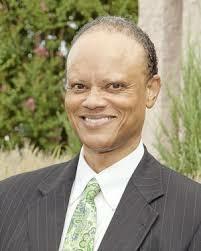 Special Broadcast: Featuring Hannibal B. Johnson, Esq. 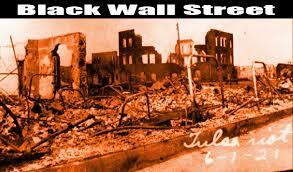 as we discuss the mass killing of black people by whites in Tulsa, OK in 1921. Tulsa, OK 1921. 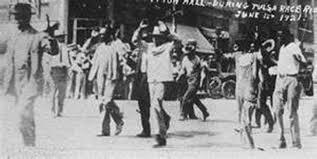 The total number of black people killed will never be know. The interview with Hannibal will take place between 9 AM and 10 AM. Callers will be able to vent their opinions between 10 AM and 11 AM. Join us and share this event. Johnson is past president of Leadership Tulsa, past president of the Metropolitan Tulsa Urban League and past president of the Northeast Oklahoma Black Lawyers Association. He served as Chairman of the board of directors of The Community Leadership Association, an international leadership organization, during 2001 – 2002, and is a founding director of the Oklahoma Appleseed Center for Law and Justice. He currently serves on the Oklahoma Advisory Committee for the United States Commission on Civil Rights, and as Immediate Past Chairman of the board of directors of the Oklahoma Department of Libraries. 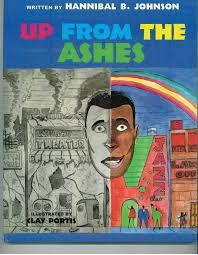 Johnson directed Anytown, Oklahoma, a statewide human relations camp for teens, for more than a decade. He has served on the board of Planned Parenthood of Arkansas and Eastern Oklahoma and on the Advisory Board of the Mayborn Literary Nonfiction Writers Conference of the Southwest. Johnson served as chairman of board of directors of The Rotary Club of Tulsa, 2015 – 2016, and chaired the Club’s Diversity and Inclusion Committee during that same period. He serves on the Institutional Review Board for Oklahoma State University Center for Health Sciences, on the Tulsa Public Schools Fine Arts Advisory Board and is a past chair of the board of directors of the Foundation for Tulsa Schools. 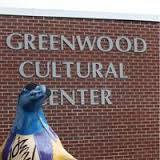 He has also served as a member of the board of directors of the Oklahoma Humanities Council. He served on the Programs Committee for the John Hope Franklin Center for Reconciliation and organized the Center’s annual symposium for several years. 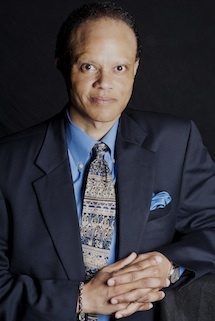 In 2004, Mr. Johnson graduated with the inaugural class of the national “Connecting Community Fellowship Program” based in Richmond, Virginia. 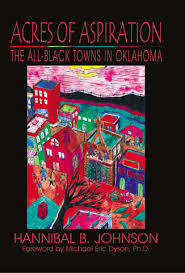 Johnson’s books include: Images of America: Tulsa’s Historic Greenwood District; Black Wall Street--From Riot to Renaissance in Tulsa’s Historic Greenwood District; Up From the Ashes—A Story About Community; Acres of Aspiration—The All-Black Towns in Oklahoma; Mama Used To Say—Wit & Wisdom From The Heart & Soul; No Place Like Home—A Story About an All-Black, All-American Town; IncogNegro—Poetic Reflections on Race & Diversity in America; and Apartheid in Indian Country? 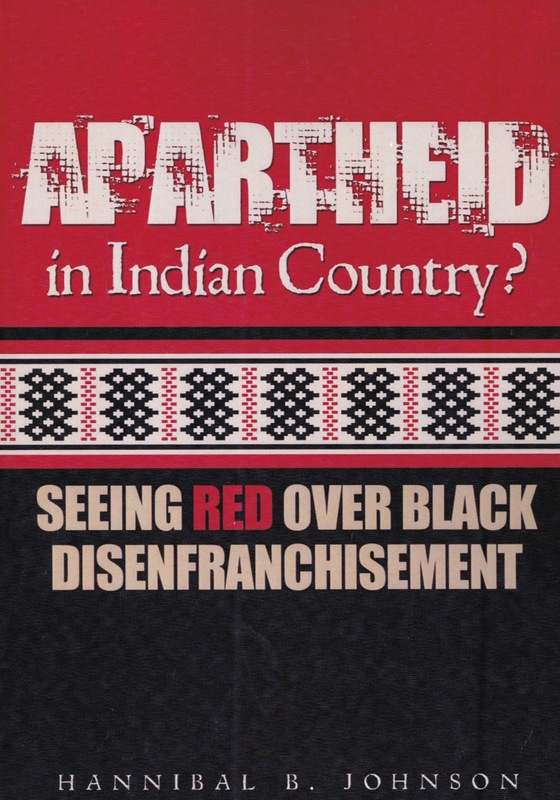 : Seeing Red Over Black Disenfranchisement. 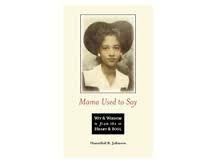 Johnson’s play, Big Mama Speaks—A Tulsa Race Riot Survivor’s Story, has been performed at the Tulsa Performing Arts Center, Philbrook Museum of Art, and was selected for the 2011 National Black Theatre Festival in Winston-Salem, North Carolina. 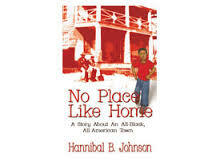 Johnson is a contributing writer to the Encyclopedia of African American History (New York, New York: Facts on File, Inc. 2010), penning two articles: Langston, Oklahoma and the Birth of the All-Black Town Movement; and Edward Preston McCabe—The Father of the All-Black Town Movement). 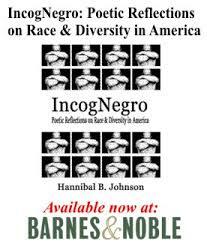 o IncogNegro recounts, poetically, stories of race and diversity. Listen. Listening breeds empathy, evokes compassion, and moves us a step closer to walking the proverbial mile in someone else’s shoes. Everything begins with that first step. Ultimately, like actors on the world stage, each of us has some role, however small, to play in fostering an accepting, inclusive, diverse community. 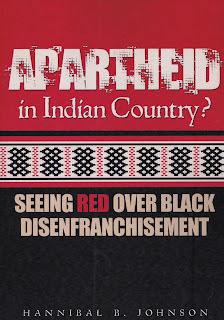 (PublishAmerica; ISBN 1-60474-696-3). Diversity & Inclusion: Diversity is. Inclusion may or may not be. Understanding and appreciating our differences and core commonalities is essential. Let an expert help you leverage your human capital. Nonprofit Leadership & Management: In today’s world, nonprofit organizations are more important than ever. Let an expert assist you with your nonprofit needs, from training and development to coaching. Strategic Planning: It is critical to have a plan. Let an expert help you and your organization decide what is really important and how best to achieve those ends. Group Dynamics: No one is an island. Let an expert help you gel as a team and learn to work with one another, even when the going gets rough. Leadership: Identifying, developing and empowering individuals is the essence of leadership. Let an expert help you facilitate this process in the context of your organization. The Top 9 Strategies That Will Reduce Your Debt Including 21 Proven Ways to Reduce Your Spending Right Now! How you manage your money today will determine your financial freedom tomorrow. FLAN works with people/communities/organizations/businesses who want to embrace and join forces to bring the vision of financial education (personal money management) to themselves, their families, employees and communities. Course participants will learn how to properly manage their money, save, invest and grow it. It's about dreams and goals! Learn How You Can Download our complimentary 60 to 90 minute courses for all ages. Apply techniques that work and start to see immediate results. Full course covers key areas designed to help you achieve your personal financial goals. Get a money management program course overview. Brandy Speer has spent years motivating and inspiring audiences to step outside their comfort zone believe in themselves, take action and follow their dreams. After working in corporate America, she is now seen as the go-to motivational speaker for corporate, association and school organizations that want their people to improve their morale, communication skills, teamwork and to ultimately achieve better results. She honed her skills to motivate audiences with her engaging and fun personality. Brandy connects with her audiences and delivers content that they can immediately use. As an executive in charge of business development and client management, Brandy’s background gives her tremendous insight into business protocol, talent and acquisition, marketing and sales. She brings extensive consulting experience focused in human resources, executive management, and organizational development experience along with accounting/finance. With her background as a certified human resource professional holding positions in both Fortune 500 and start-up companies, she provides a consistent and impressive performance by leading ground‐breaking initiatives and fostering long‐term success across a broad spectrum of work. Brandy’s experiences include serving as an Aide to a Los Angeles City Councilmember, work within high-tech and bio-tech companies to leverage HR resources that directly connect to company’s bottom-line. She served for 12 years with one of the nation’s leading applied arts college to recruit, train, develop college representatives as public speakers. The training and development program required her to travel extensively abroad studying different cultures as a way of expanding the creative process, and to gain insight into how culture impacts the applied arts arena. In 1997 Brandy started HR Management Solutions, a small business support center assisting entrepreneurs, business management and independent service providers to protect and grow their businesses. In an effort to encourage higher education and provide career guidance, she began motivational speaking to high school-college students. In 2012, motivated by the effects of a negative US economy on friends, family, and community, she joined the National Financial Literacy Movement and expanded her business acumen with certification from National Financial Educators Council as a Financial Literacy Trainer and an Ambassador- member of Speakers Association and started Financial Literacy Action Network; an independent social enterprise focused on providing personal money management skills to individuals. Her mission to positively impact the lives of 100,000 people to realize their dreams, take action to gain control of their personal finances. Brandy’s Employee Financial Wellness helps employees to focus on their personal money management skills. Employees gain control of their finances and, become more focused at work thereby bringing a positive effect to the employers bottom-line. She has motivated thousands of high school/college students to dream big and never give up with Illuminating topics such as: “How to Stay Ahead of Today’s Job Market” with feature topics that include: Job Search Strategies for Teens, Tools to Land the Job, Bragging: How to Pitch Yourself, Job-Ready Dress, Mock Interviews, The Art of Staying Employed, Character & Ethics in the Workplace, Business Etiquette Around the World, Beyond Words: Subconscious Communication, The Economics of Business and more. 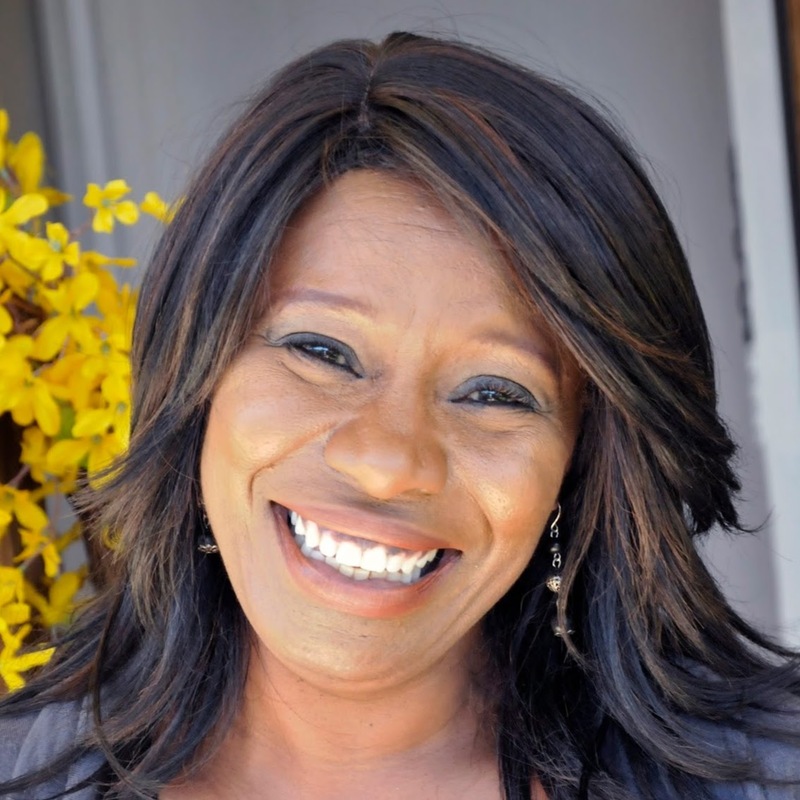 In addition to being a popular motivational speaker, she is a leader in Greater San Diego community works with professional, community organizations: Chamber of Commerce, IMPACT Brand Presence, Legal Action Network and Women’s Resource Center. She has served on non-profit, corporate, school boards, and held other associations chair positions. 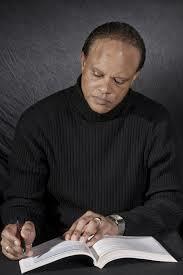 · Started my business as a management consultant in 1994. · Business etiquette, Cultural diversity, sexual harassment in order to achieve better results. · I honed my skills to motivate audiences with engaging & fun presentations.